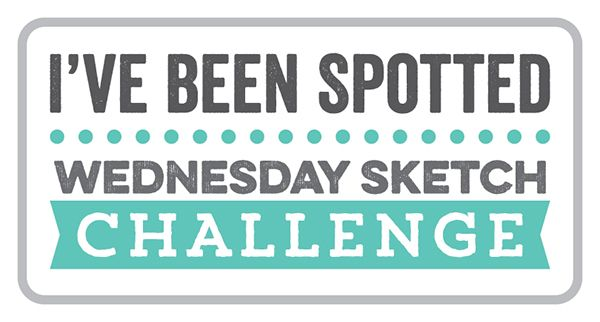 It's been so fun to look at the entries for our Wednesday Sketch Challenges! I wanted to share a few entries from Sketch 211 and Sketch 212 that caught my eye for various reasons. 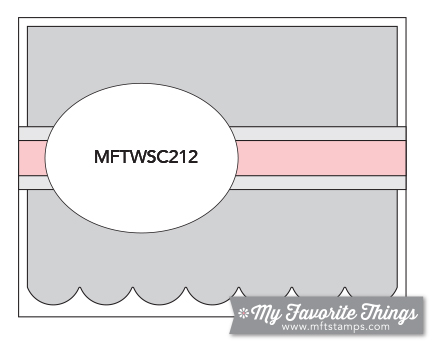 If you see your card featured, feel free to post this image on your blog and link to this post to show the world that you were spotted by the MFT Challenge & Inspiration blog! Here's Sketch 211 - you can find all of the entries HERE. First up is Åsa - Given the time of year, I was drawn to Åsa's large heart, but the fact that it is a woodgrain heart makes it way WAY cool. It's a departure from the red and pink we expect for Valentine's Day. Next up is Cammy with this energetic card. You'll notice that the sketch called for an oval, but that doesn't mean you HAVE to use an oval. Cammy used the banner and the top and bottom margins as her inspiration. And the game controller could kind of look like an oval shape if you squint, right? OK, maybe not. Honestly, these sketches are to inspire you and take your imagination wherever it leads you! 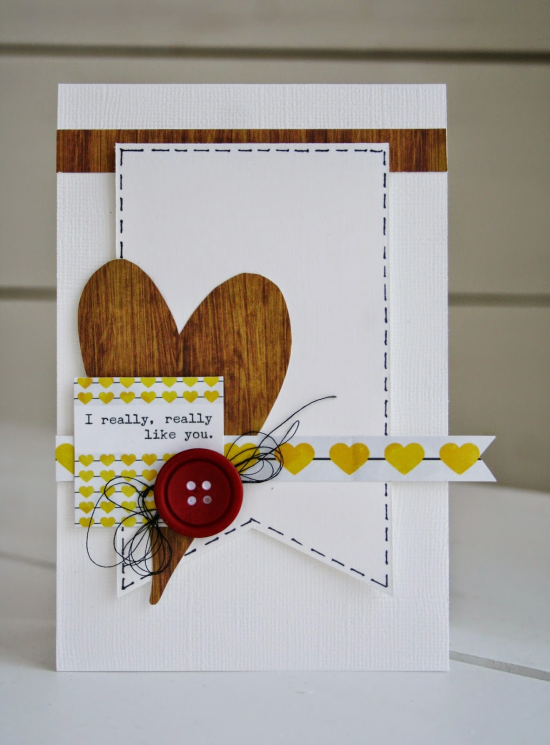 Cori said in her blog post that she wasn't terribly satisfied with this card (I know the feeling! ), but I think it's pretty awesome. She shrank the oval of the sketch to a circle and filled it with colorful numerals. As a former English teacher I love that great rhymes with 8 - that makes her sentiment special! And white on white die cutting looks so so COOL. Here's sketch 212 - you can find all of the entries HERE. 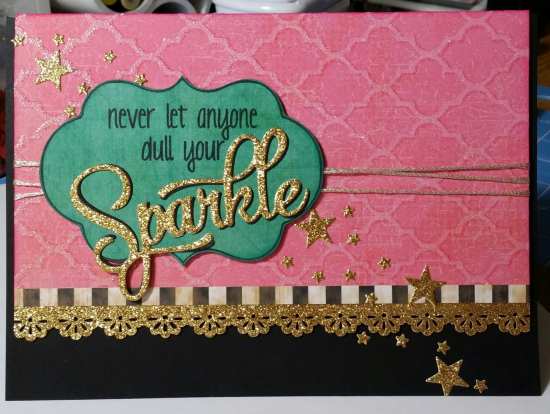 Angela created a sparkly concoction using the sketch. I love gold glitter, and I love this saying. 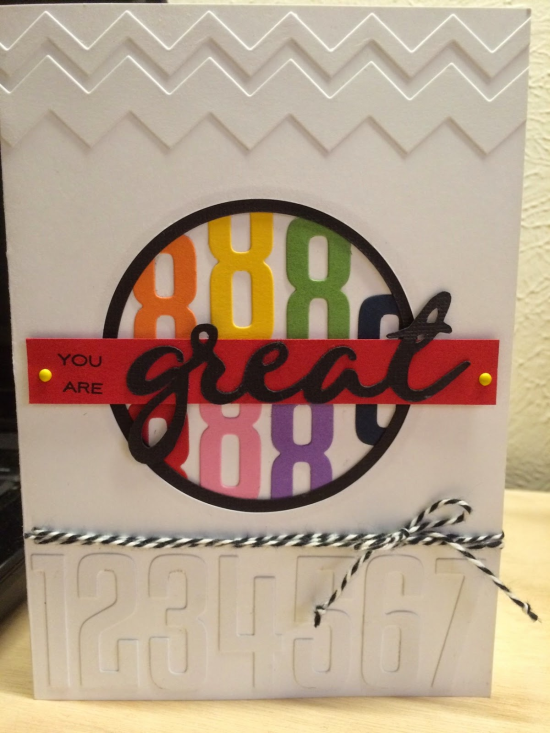 She said that this card was created for a Sweet 16. Perfection, don't you agree? Goldie made the horizontal sketch vertical. 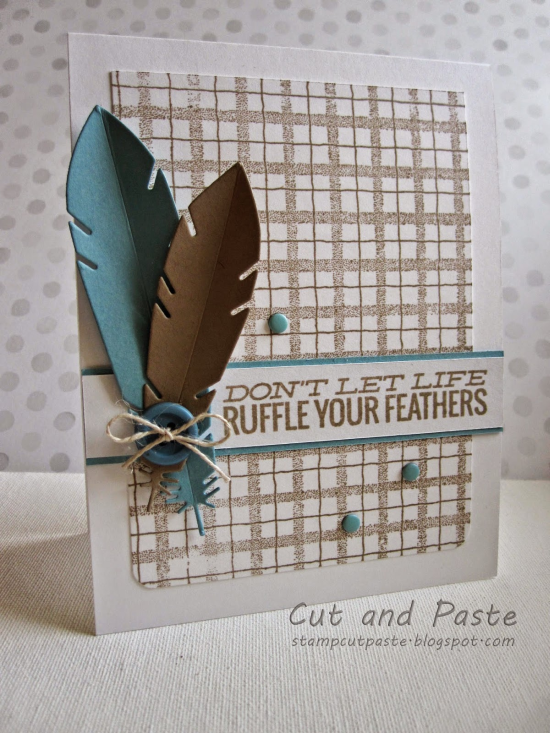 Her color combination is so soothing, and I love the jaunty dimension of her die cut feathers. 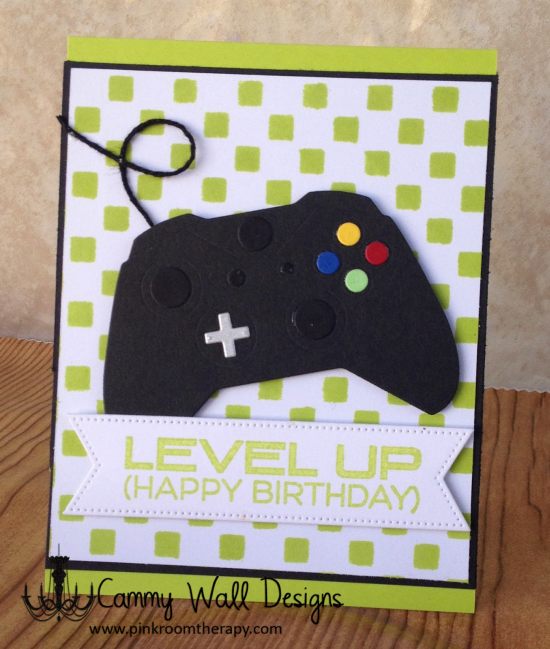 The sentiment is the perfect fit for the overall design of the card. Heather's card elicited a gasp when I first came up on it! 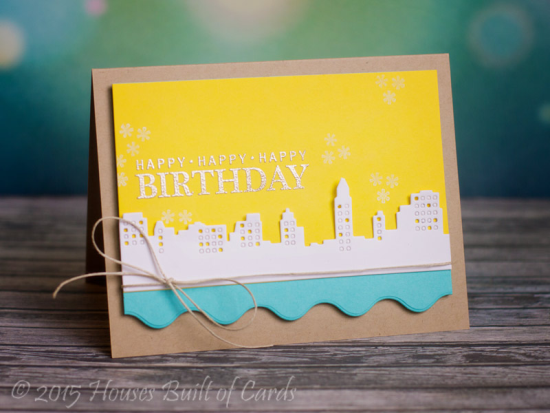 The delicious colors, the sentiment in place of the oval, the pretty scallop at the bottom – all add up to a top-notch card creation! 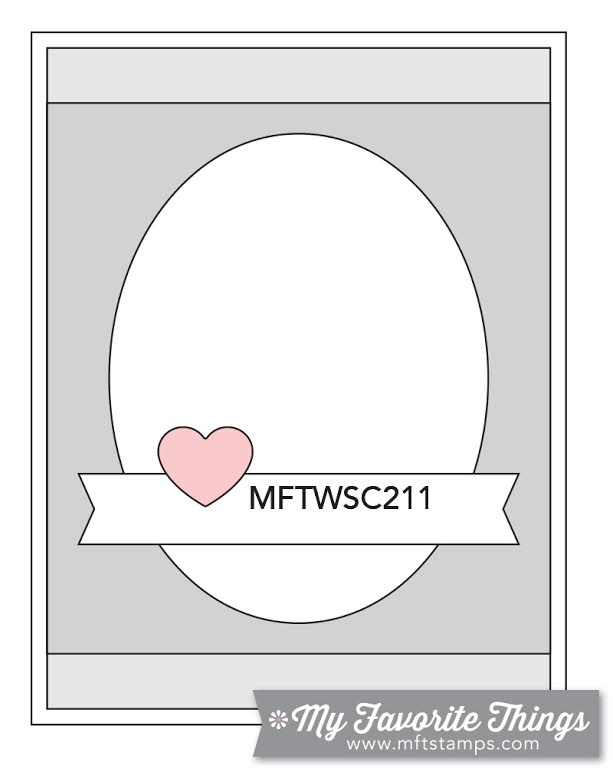 See you Wednesday, February 11th for the next Sketch Challenge, and look for a new MFT Color Challenge on Thursday the 12th! Congrats Everyone =) What a wonderful beginning to the weekend. Your cards are all great!! Thanks for the card love ❤️ and continually inspiring all of us! Congrats ladies! Your cards are fantastic. Thank you! I´m so glad that you liked my heart card.